Hi there, I read the testimonials on you website. I am lucky enough to NOT have any hoof problems such as those. However, my beautiful AQHA/Appendix mare (pictured) was having repeated and constant problems with hoof abscesses. It broke my heart to watch her in such pain every time she got one. 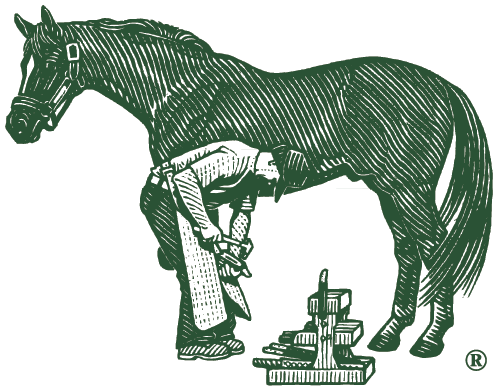 I finally asked my farrier if he had any suggestions of some supplements...he instantly recommended Farrier's Formula.